STRAWBERRIES are very useful to brighten your skin tone. They contain such kind of acids which let your skin glow. It makes your skin soft and supple. It rejuvenated effectively and lightens your skin tone. It can be use as a fairness pack. 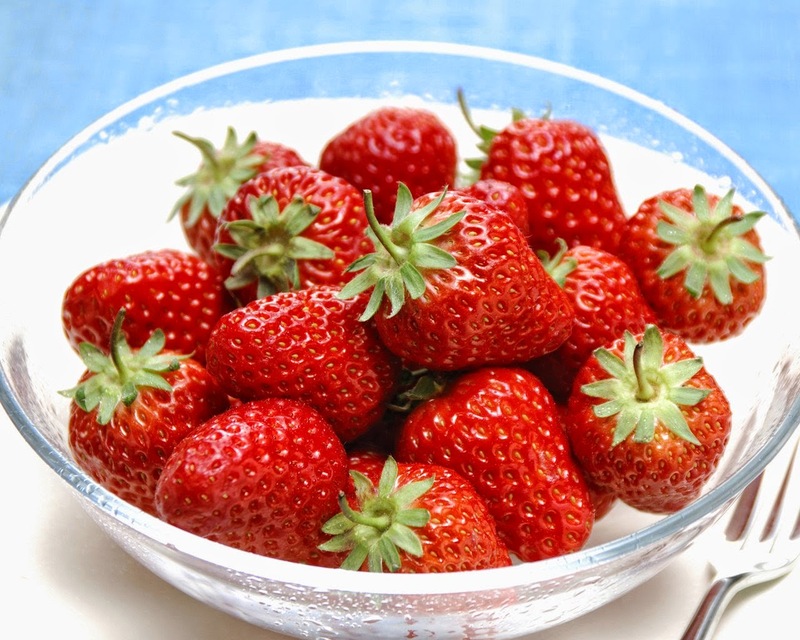 So I decided to show you how you can get fairer looking skin at home with strawberries. It has astringent properties like lemon and best for acne and oily skin. It contains alpha-hydroxy acids that help remove dead skin cells and treat acne. You can use this pack to removes scar marks and blemishes. Your pack is ready. You can’t store it so I would suggest you to make it fresh every time. I have used this pack 2 to 3 times before and got visible reduction in acne marks. I don’t think any ointment removes the acne mark effectively, but this pack does. This single pack is a savoir for all oily skin problems.